GT86 looks every bit as exciting as it performs. The bold, aerodynamic styling is enhanced by a unique Toyota 'T' design pattern on the front grille. Its side profile features an exclusive '86' psiton logo and 17'' alloy wheels.  Entirely driver-focused, every control is within easy reach and the dashboard layout provides at-a-glance visibility and readability. Sometimes, you just want to go out for a drive with your mates. And that's exactly what we did earlier this year with fleet of retro-livery Toyota GT86 models in a six car convoy to the beautiful Norfol coast. 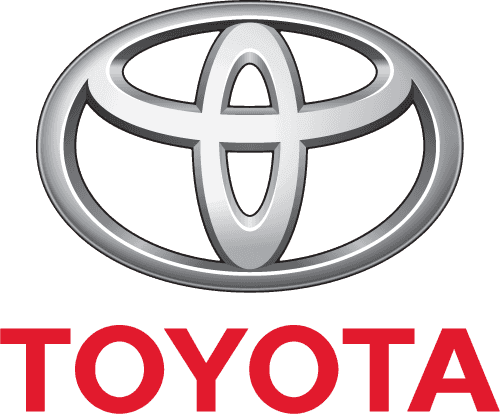 Spanning four decades of high-profile motorsport activity, the cars wear livery made famous by Toyota sportscars of the past. Toyota GT86 chief engineer Tetsuya Tada was the guest of honour at GT86 owners' meet hosted by Toyota GB. A total of 27 GT86s attended the meeting, with some cars looking as though they'd come straight out of the showroom, while others had been impressively modified. 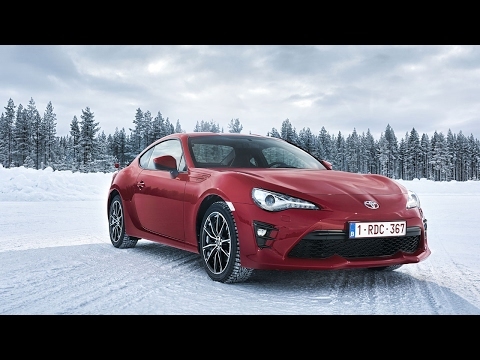 Contact Charles Hurst Toyota today for more information on the amazing new Toyota GT86, or to book a test drive. Alternatively, click below to take a look at our current selection of quality used Toyota GT86 Cars.